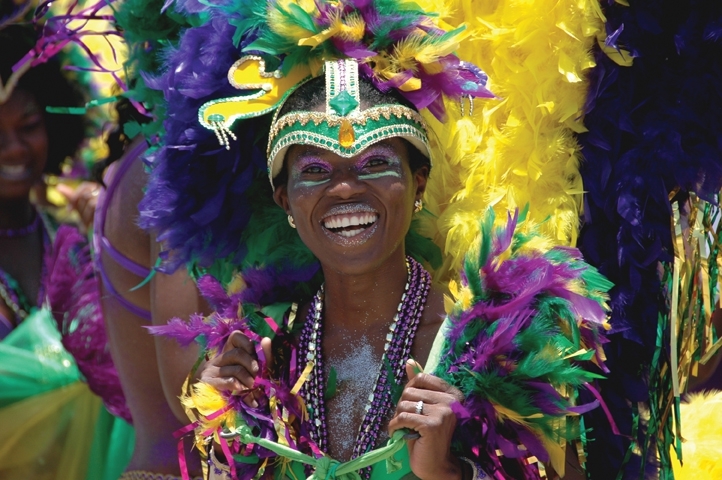 The Sweetest Festival in Barbados! This is an annual festival celebrating the tradition of the last harvest and delivery of sugar canes for the season, the origins of which date back to the 1780s. The fun kicks off with the Crop Over City Fest & Ceremonial Delivery of the Last Canes and culminates with Grand Kadooment Day on Monday 5th August, 2019. There is something for everyone during this very lively and colourful festival. For further information on venues and dates please contact The National Cultural Foundation at (246) 417-6610 or visit their website at: www.ncf.bb for the full Crop Over Calendar for 2018.